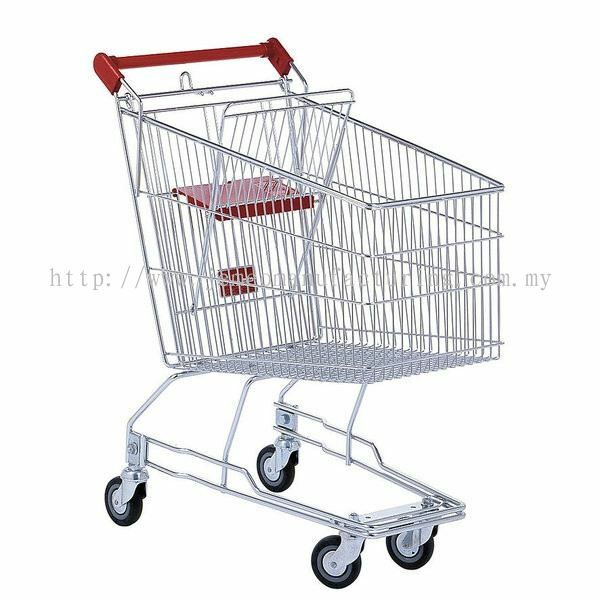 JEMCO MANUFACTURING SDN BHD - We manufacture warehouse racks, shopping trolleys, library displays, boltless racks, 2 in 1 racks, etc. 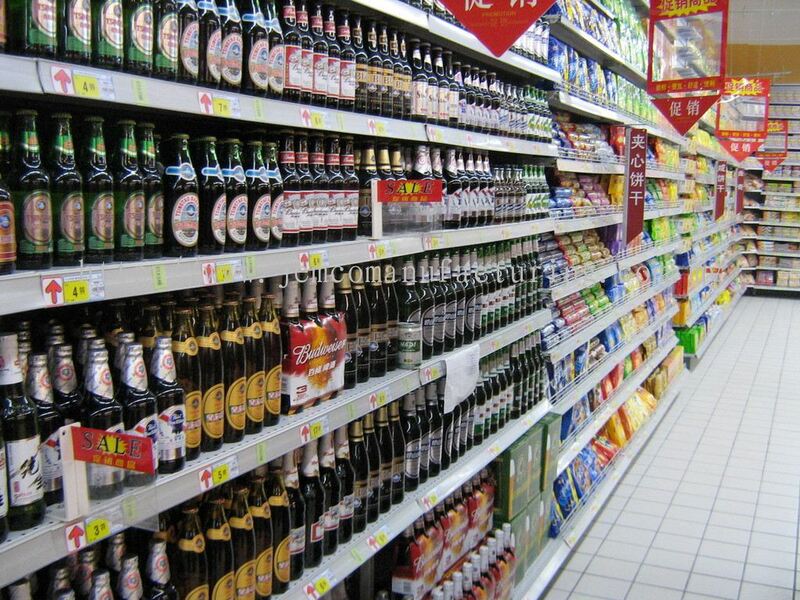 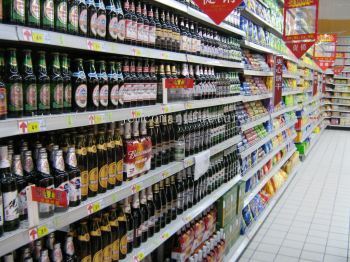 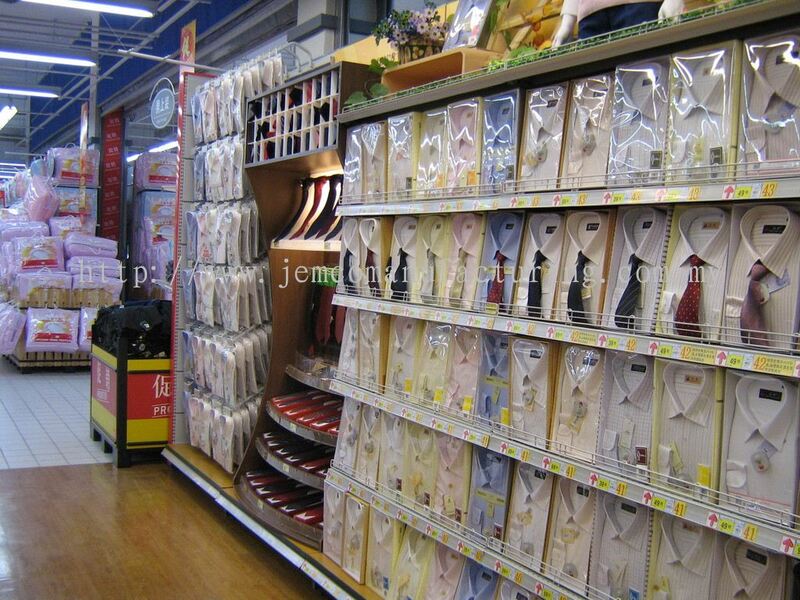 Established in 1st of September 1992, Jemco started its manufacturing plant and subsequently provide gondola shelving systems for supermarket, departmental stores and other retail stores in Malaysia. 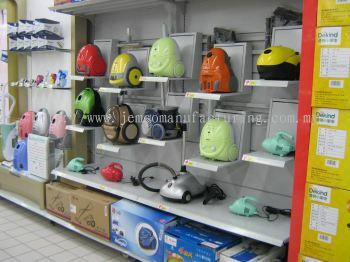 In year 2000, Jemco established a partnership with Hub’s Engineering Group, now one of the world’s leader in retail solution industry. 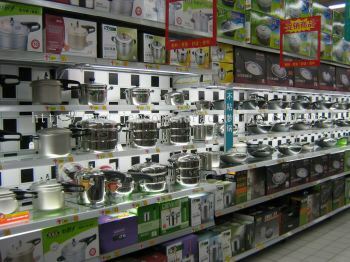 This synergetic partnership has allowed Jemco to breakthrough the potential of its manufacturing capacity and begin to offer wider range of products and services to its customers. 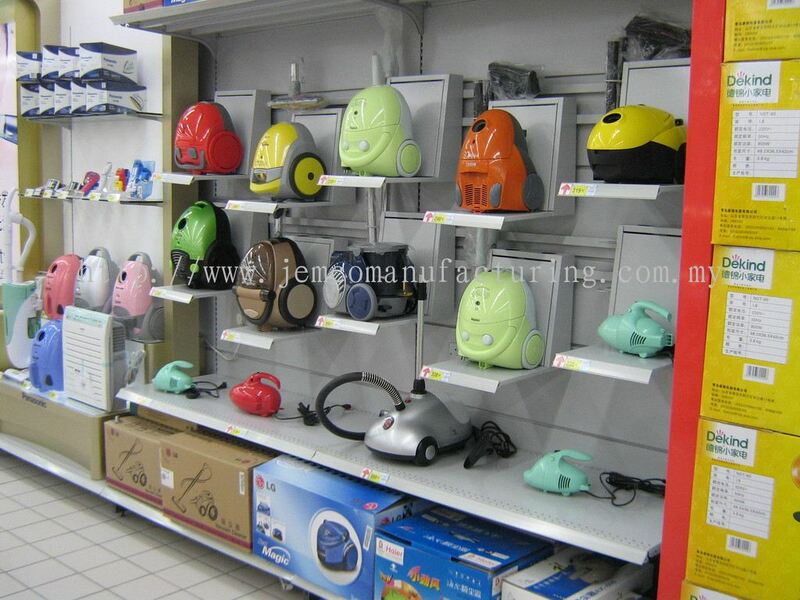 ISO9001:2008 certified and granted with the License Manufacturing Warehouse (LMW) based on its reputation and high quality management, Jemco is now one of the main suppliers in the industry for ASEAN countries such as Singapore, Thailand, Vietnam, Indonesia, Philippines and India. JEMCO MANUFACTURING SDN BHD added new product in SHOPPING TROLLEY - 2-TIER TROLLEY Category. JEMCO MANUFACTURING SDN BHD added new product in SHOPPING TROLLEY - CADDIE SAFE TECHNOLOGY Category. 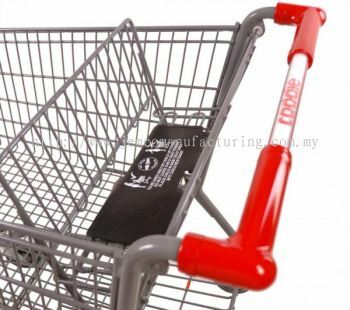 JEMCO MANUFACTURING SDN BHD added new product in SHOPPING TROLLEY - JUNIOR TROLLEY Category. JEMCO MANUFACTURING SDN BHD added new product in SHOPPING TROLLEY - WIND SERIES Category. 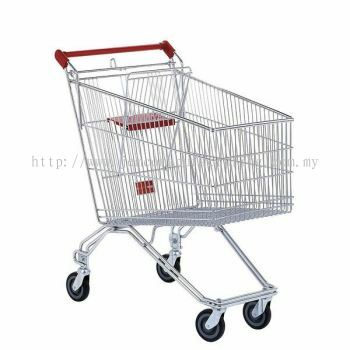 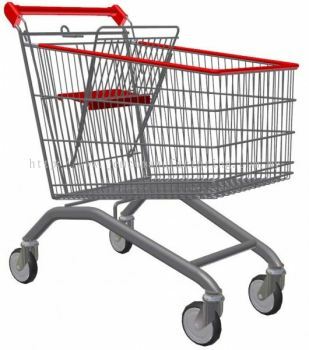 JEMCO MANUFACTURING SDN BHD added new product in SHOPPING TROLLEY - WIRE BASE WITH BABY SHELL Category. 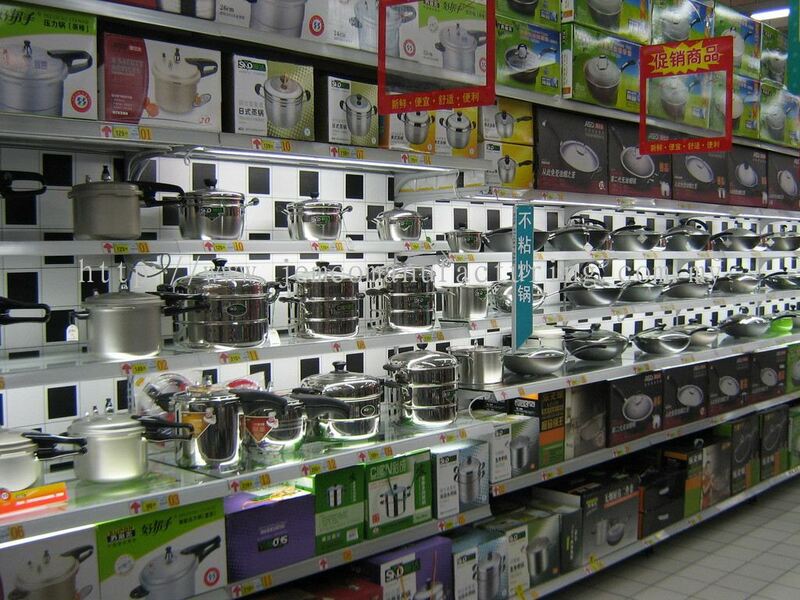 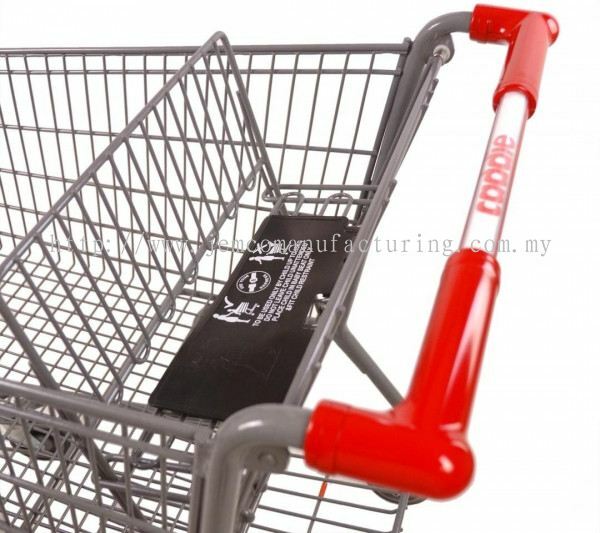 JEMCO MANUFACTURING SDN BHD added new product in SHOPPING TROLLEY - STANDARD WIRE BASE Category. 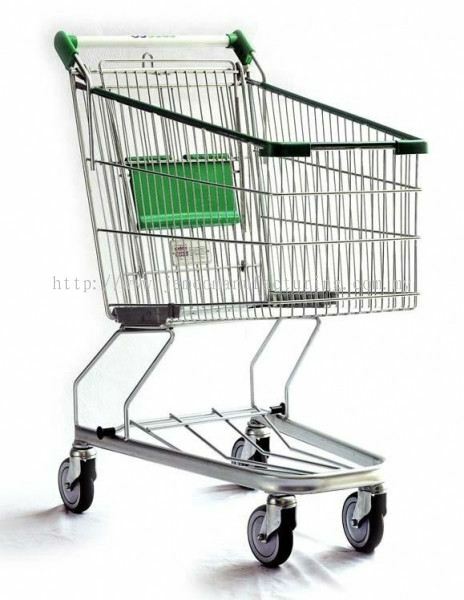 JEMCO MANUFACTURING SDN BHD added 2 new products in SHOPPING TROLLEY - STANDARD TUBE BASE Category. 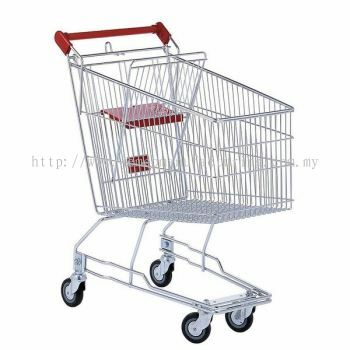 JEMCO MANUFACTURING SDN BHD added new product in SHOPPING TROLLEY - SHOPPING TROLLEY Category. 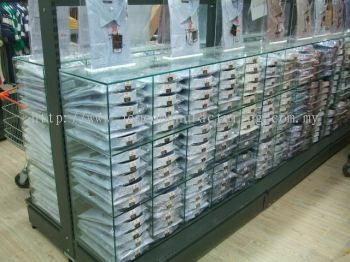 JEMCO MANUFACTURING SDN BHD added new product in GONDOLA APPLICATIONS - GLASS SHELVES SHIRTS Category. 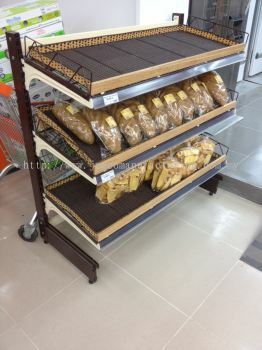 JEMCO MANUFACTURING SDN BHD added new product in GONDOLA APPLICATIONS - BREAD RACK Category. JEMCO MANUFACTURING SDN BHD added new product in GONDOLA APPLICATIONS - PLATES Category. 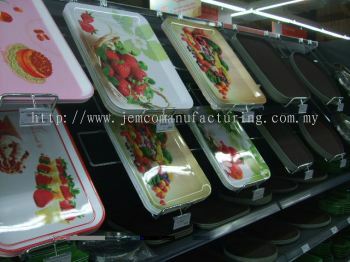 JEMCO MANUFACTURING SDN BHD added new product in GONDOLA APPLICATIONS - GROCERIES Category. JEMCO MANUFACTURING SDN BHD added new product in GONDOLA APPLICATIONS - TEXTILES Category. 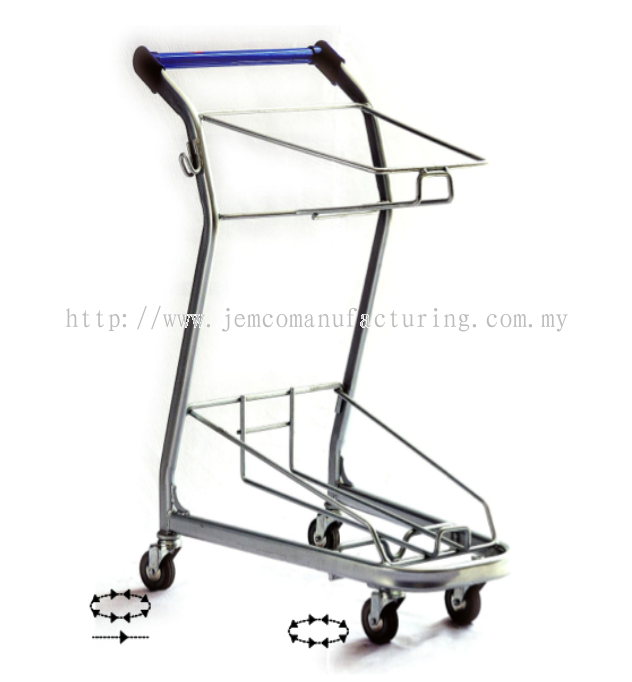 JEMCO MANUFACTURING SDN BHD added new product in GONDOLA APPLICATIONS - BAZAAR Category. 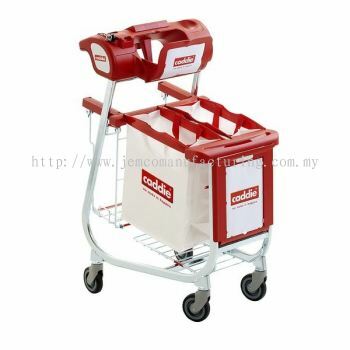 JEMCO MANUFACTURING SDN BHD added new product in GONDOLA APPLICATIONS - APPLIANCE Category.